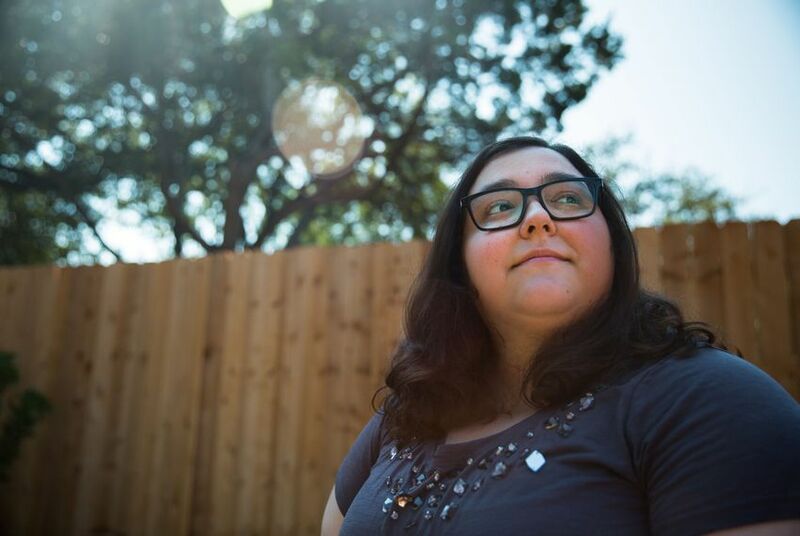 Listen to five Texas "Dreamers" – originally from Mexico, Pakistan, Peru and Togo – share how the Deferred Action for Childhood Arrivals program changed their lives and what it would mean to lose it. 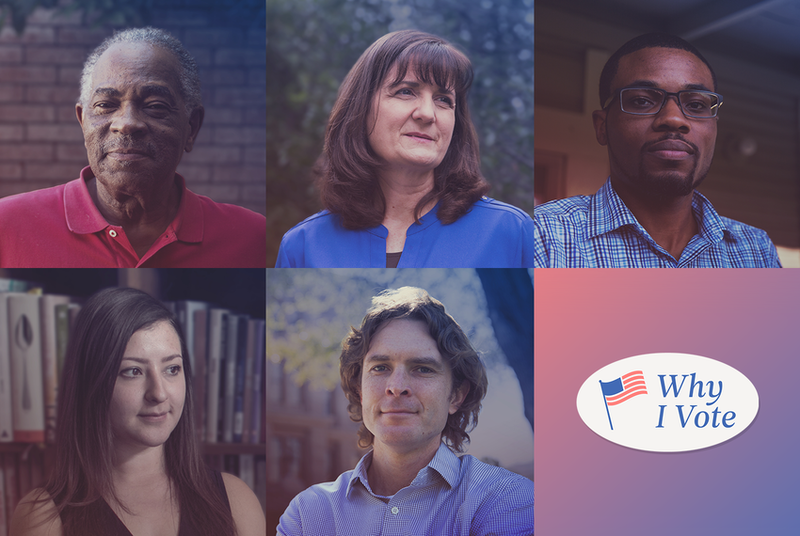 We asked Texans to share their memories of their first vote, and talk about how voting has changed since then. These are their stories.